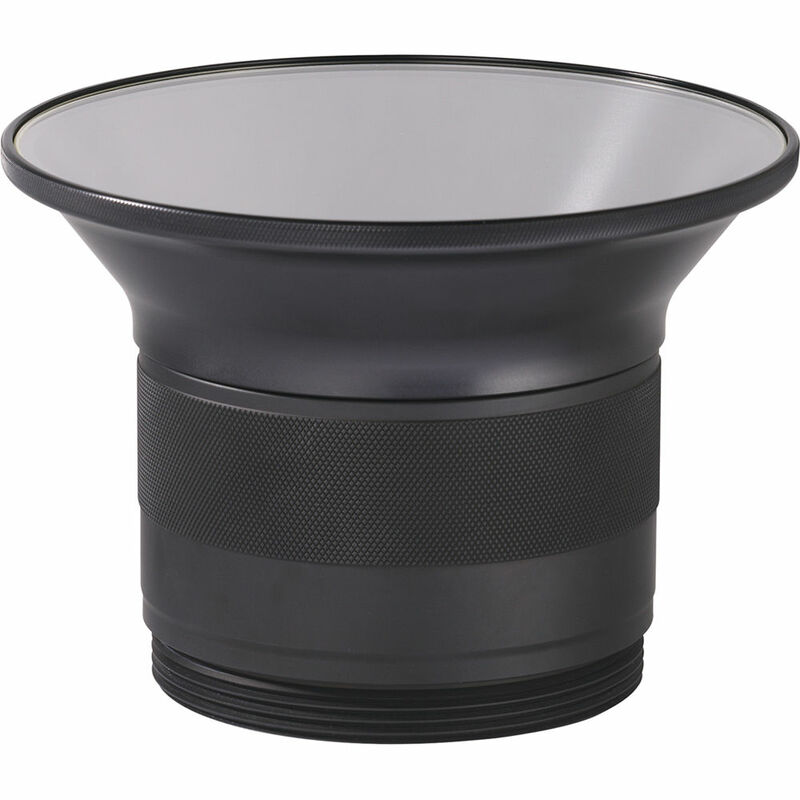 The AquaTech P-145 Port can be used with the Canon 24-70 f/2.8 II L and Canon 24-105 f/4 IS L using a Full-Frame Sensor Camera. 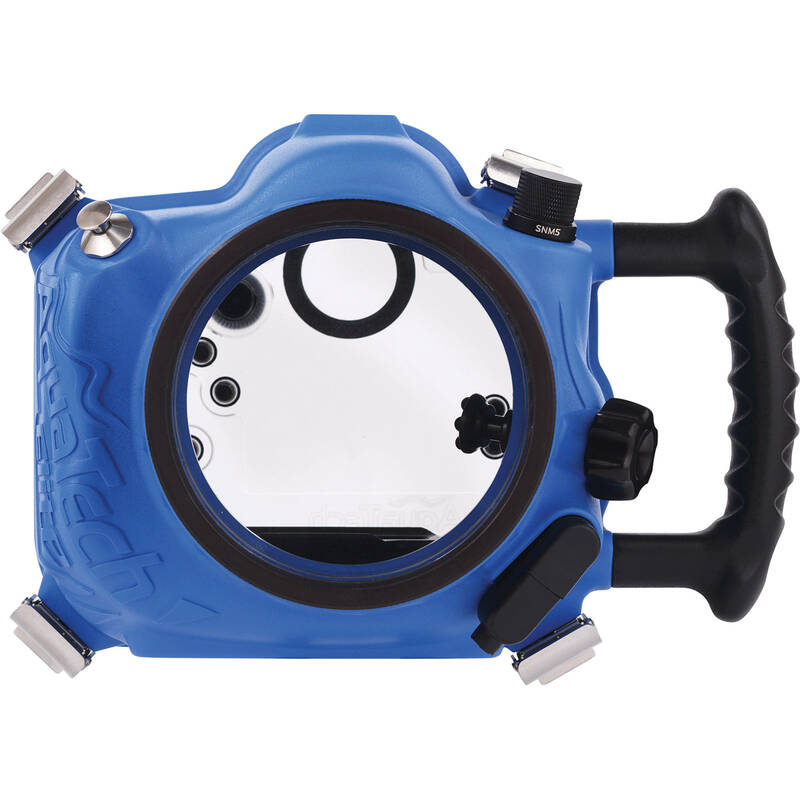 The AquaTech P-145 Port can be used with the Canon 24-70 f/2.8 II L and Canon 24-105 f/4 IS L using a Full-Frame Sensor Camera. Featuring a depth rating of 10m, AquaTech ports are designed for shallow water and surface use, and shouldn’t be operated at depths beyond 15′ for longer than five minutes. 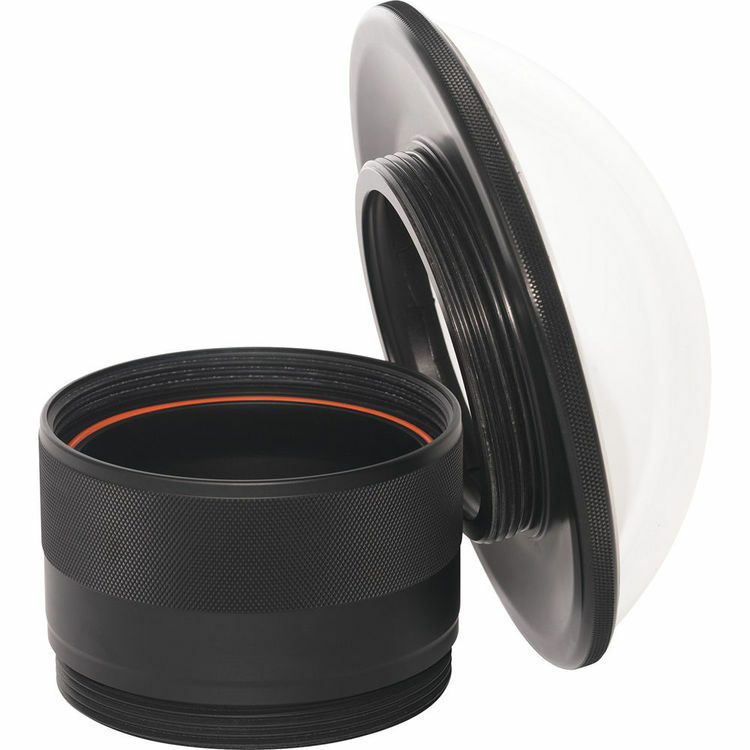 The P-145 lens port is compatible with all Elite and Delphin sport housings, and the optically correct front element has a scratch/abrasion-resistant coating. 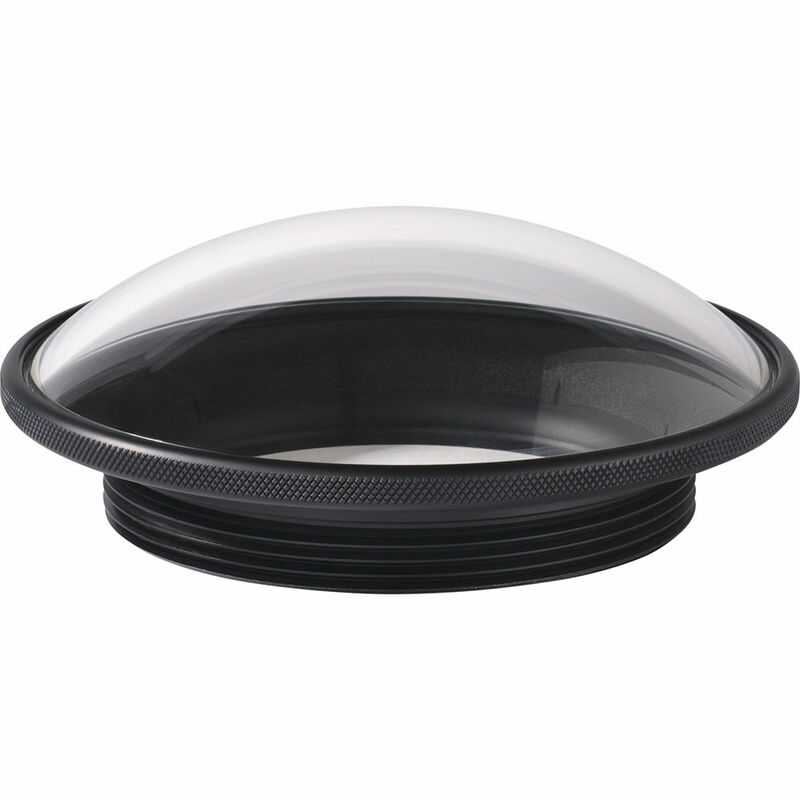 Made from acrylic, this replaceable element is mechanically sealed without adhesives. 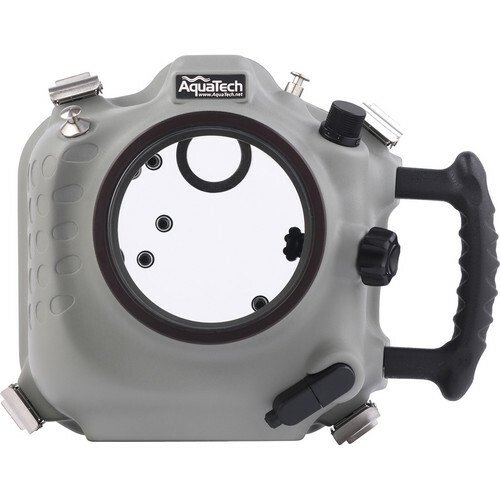 Additionally, AquaTech’s screw-on mounting system requires no tools to attach or remove the acrylic port body.